Dakgalbi is a popular dish in Korea. 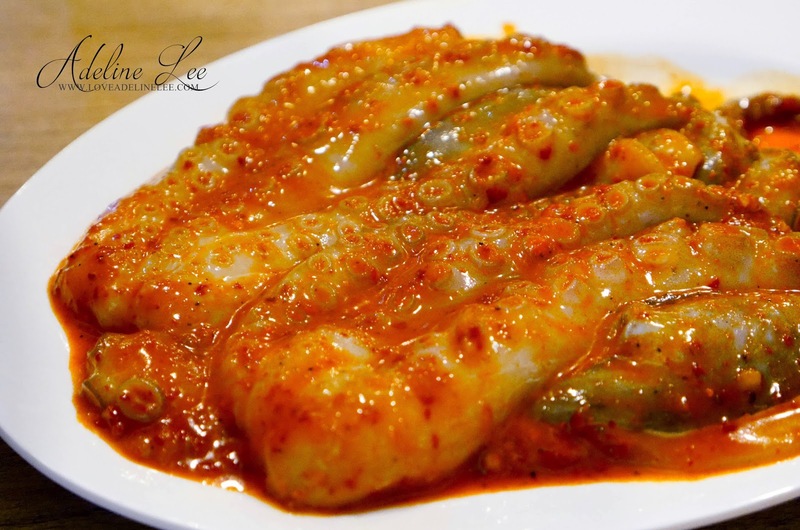 It is made by stir-frying marinated diced chicken in chili pepper paste based sauce. 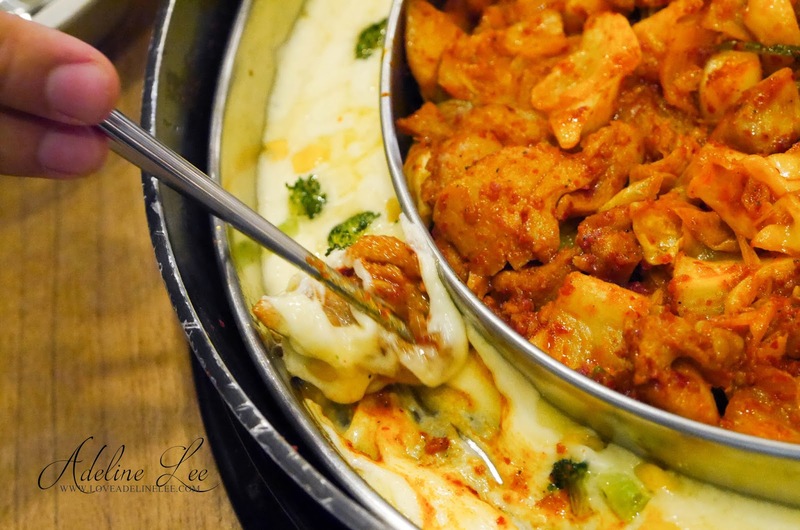 Dakgalbi originates from the city of Chuncheon, Gangwon Province. But now, you don’t have to go all the way to Korea to have Dakgalbi. 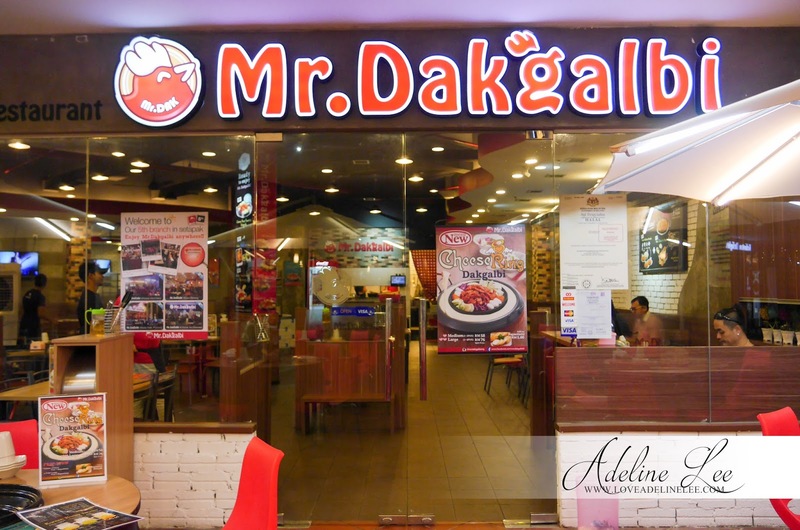 We have Mr. Dakgalbi in Malaysia. I had pay a visit to Mr. Dakgalbi at Citta Mall. It is a PORK FREE Korean restaurant. It was a great dining experience at there. The Korean boss served us well. He is friendly, talkative and yet funny. 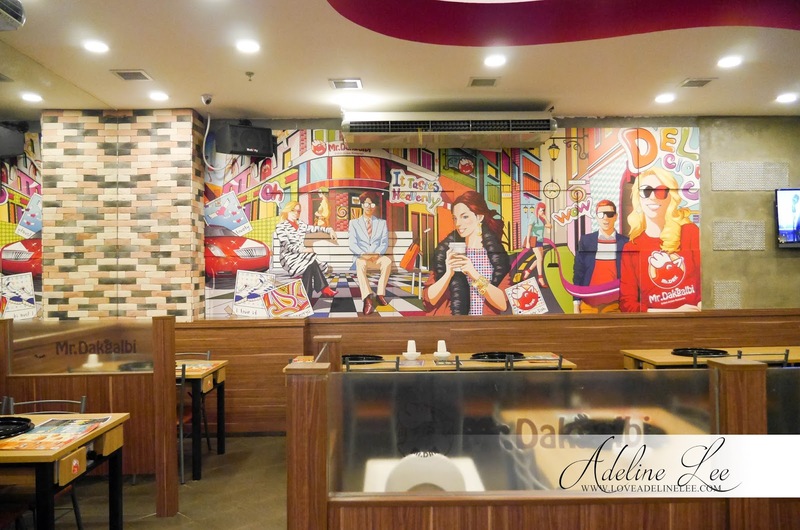 The interior design is simple and nice with some wall art in it. Every tables are attached with the stoves to place the hot plate. 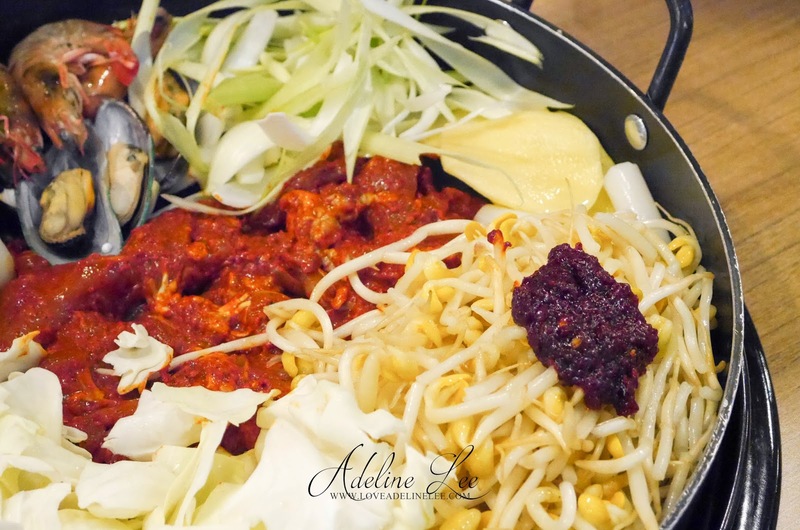 Of course, there are different kind of Dakgalbi to choose from in the menu. 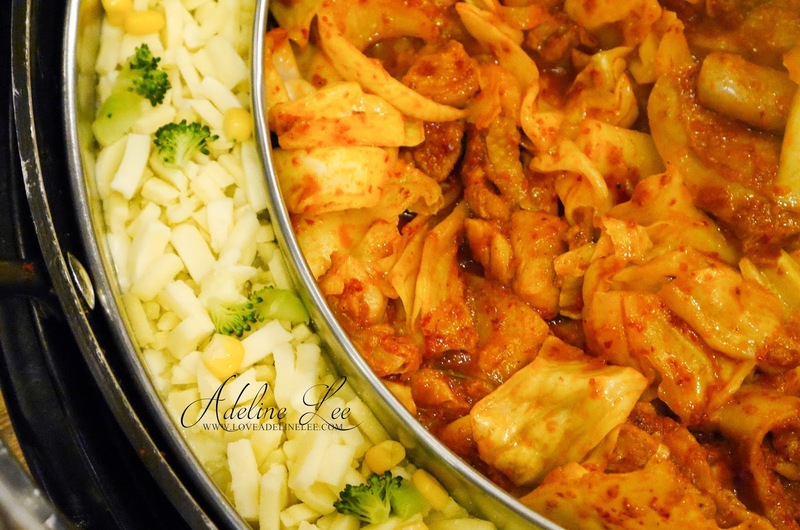 The basic ingredients in the normal Dakgalbi include marinated chicken, sliced cabbage, sweet potato, onions, and rice cake together on a hot plate. What I like about when dining in Mr. Dakgalbi is the staff will assisting you for stir-frying. There are different kind of Dakgalbi sets and the price is depending on the size and the type of meats. I like Mr. Dakgalbi Seafood Dakgalbi. The marinated seafood include mussel, shrimp, squid, octopus and bean sprouts. The seafood are really fresh. The octopus is super huge in this dish. 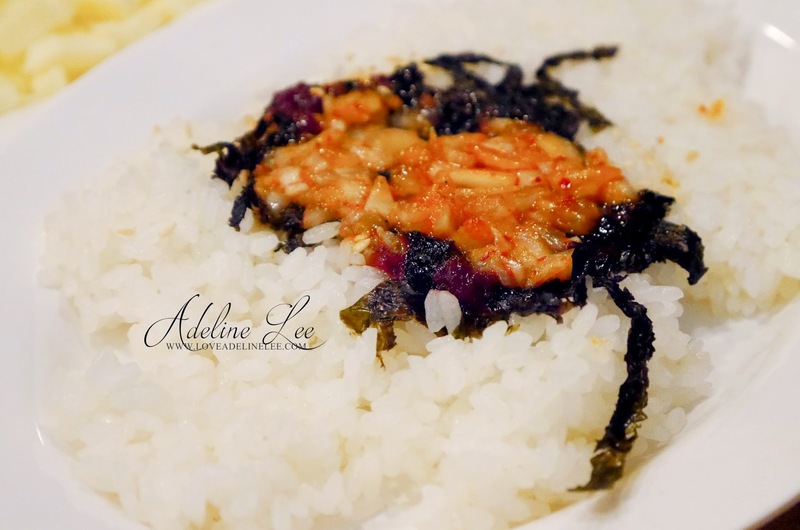 As I mentioned before, Dakgalbi is cooked with chili pepper paste. But don’t worry, it is not spicy at all. The spiciness is at an acceptable level. We had try their Cheese Ring Dakgalbi. If anyone love cheese like I do, Cheese Ring Dakglabi is definitely your number one choice. 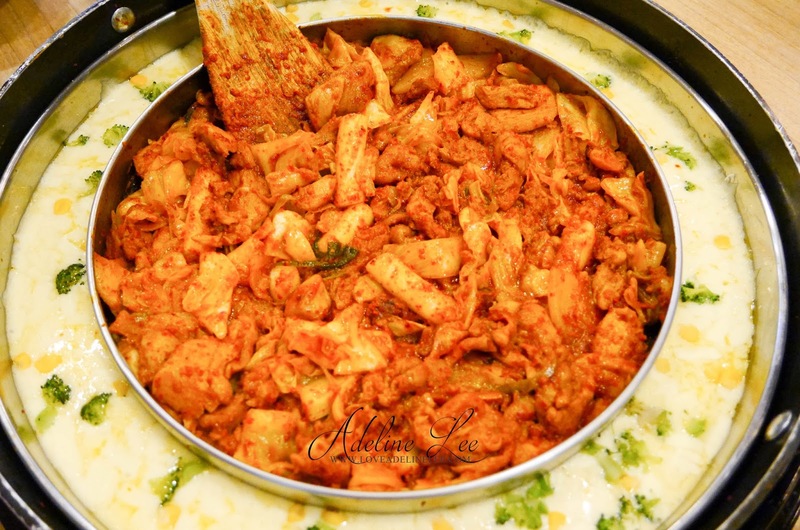 This is the must try item in Mr. Dakgalbi. 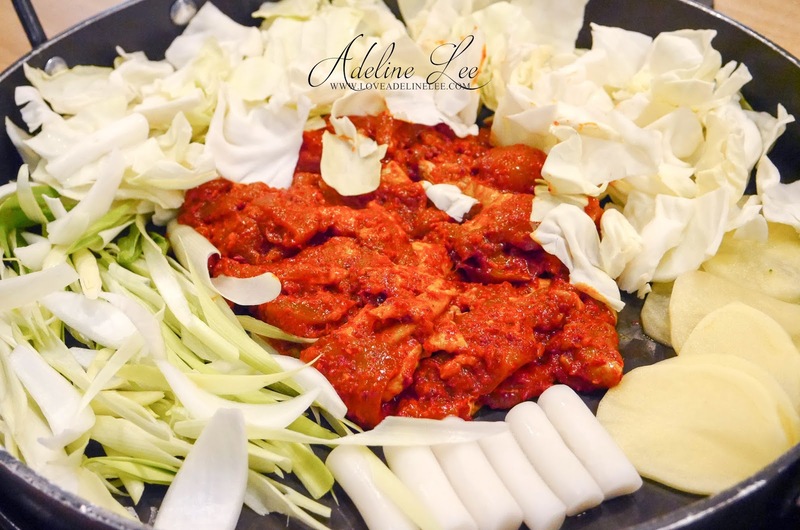 Just like the original Dakgalbi, the basic ingredients include marinated chicken, mix vegetables, potato, onion, spring onion and rice cake. 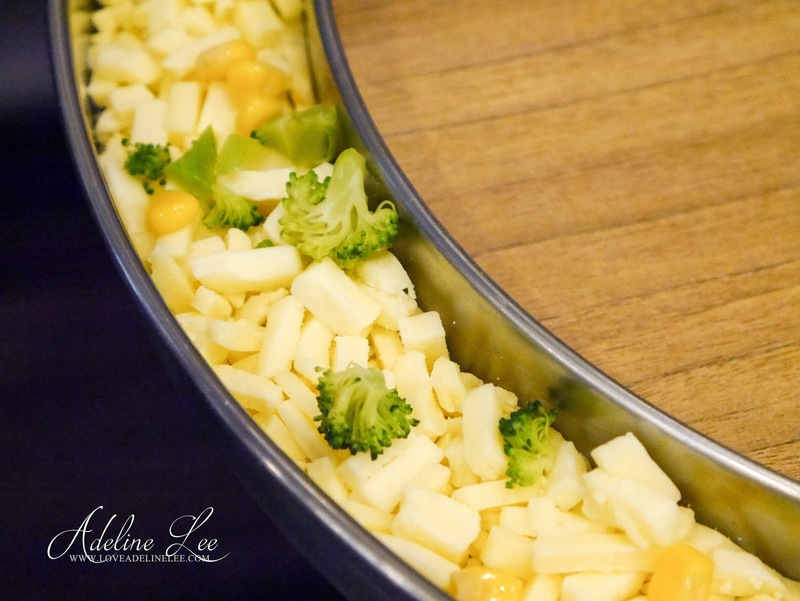 The cheese ring will be placed around the hot plate. The cheese is the combination of cheddar and mozzarella cheese. 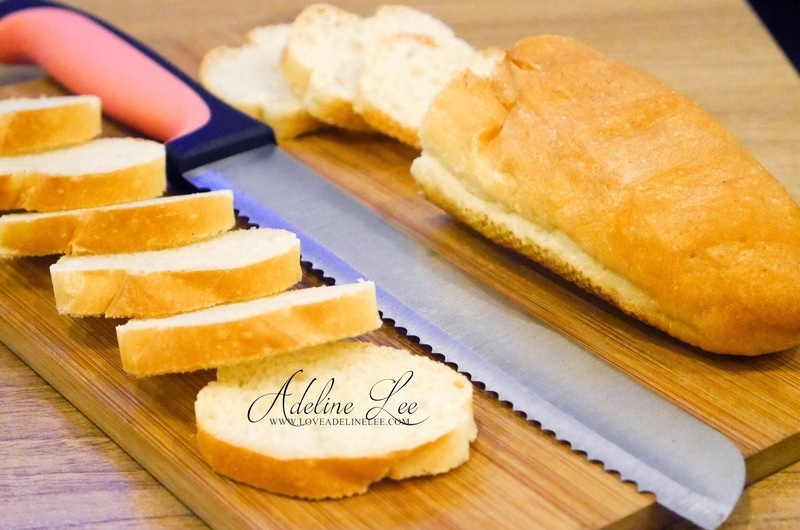 It is very cheesy and you can eat this by ordering a plate of Baguettes. It will definitely satisfy your tummy. That’s it? Of course no! 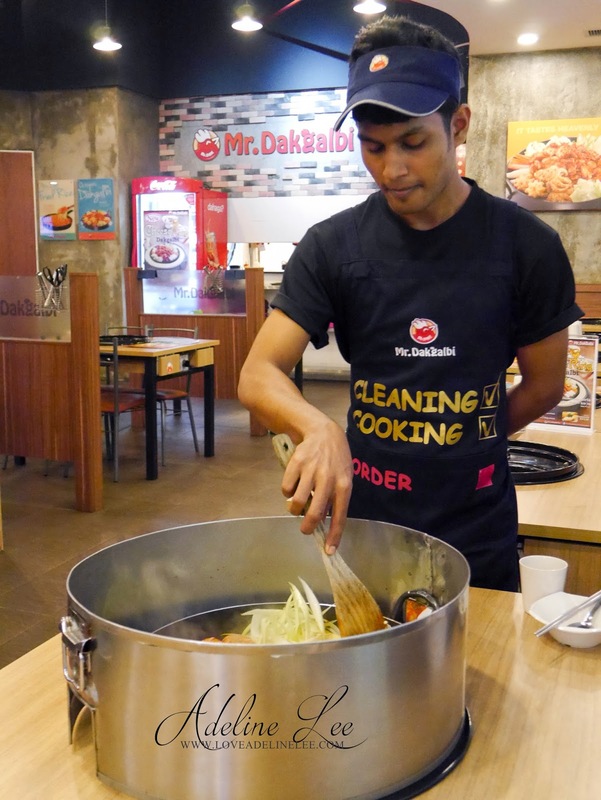 If you think that you can eat more, you can even order some rice or Korean ramen to add on into the Dakgalbi. Don’t you think their ramen looks like Maggi noodles? It actually taste so good after stir-frying. 47301 Ara Damansara, Petaling Jaya. i tried this at bukit bintang last time. not bad! Not bad right! I like it too! They should come up with some menu that has pork dishes in it. why look so tempting. mayb i'm hungry now...hehe !! anyway will pay a visit when off day. Seafood Dakgalbi looks delicious. Seafood seems fresh to me. Will check this out. Their seafood is fresh! You should check it out! 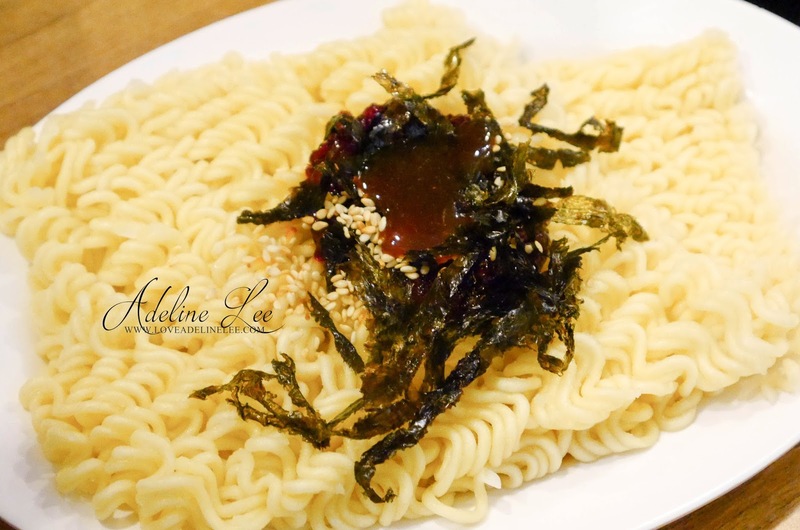 lain dari yang lain menunya..
special yang maggie mee with sauce and seaweed.. must good and lovely..
wah.. so many choices of food now. long time no go this mall. HOw much is parking fee now? Forgot the parking fees. But last time is no parking fees charge. Looks so good. We have more and more Korean food choices now. Yay to ore food adventure. yup. But you cant miss Mr. Dakgalbi. It is worth to try! 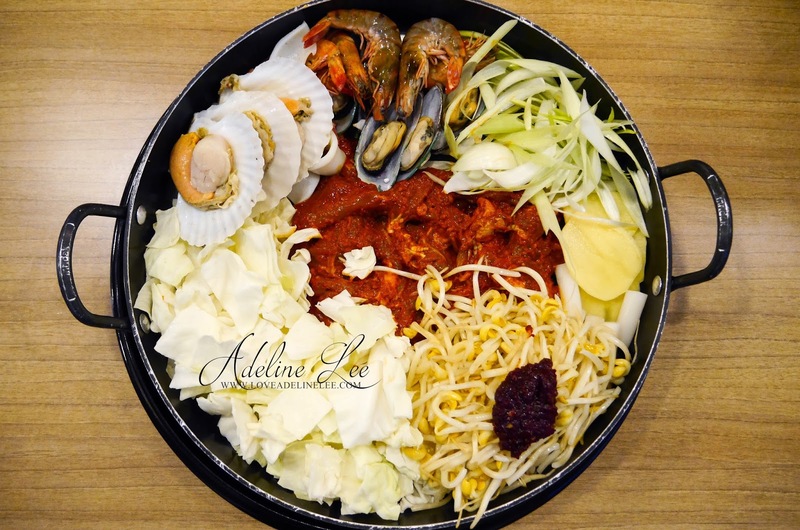 The Seafood Dakgalbi.looks mouth-watering with that many varieties of fresh seafood. 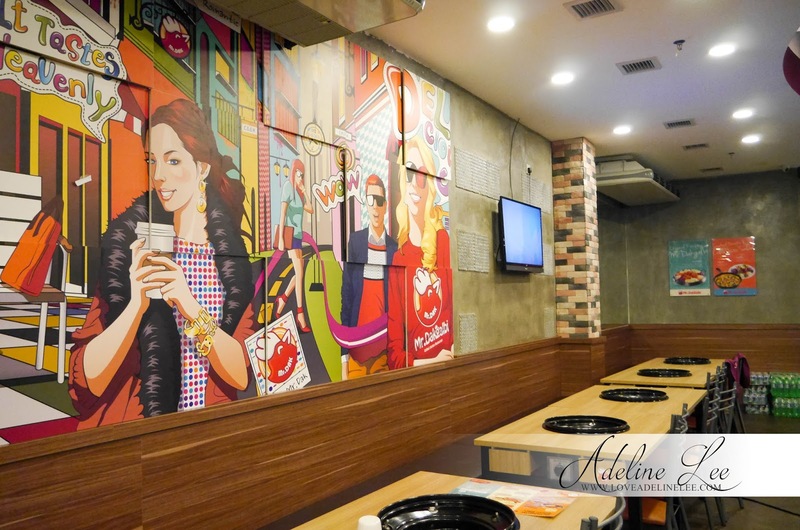 I can't wait to visit the restaurant for some awesome Korean food too! I've eaten here before! Not too bad when craving for dakgalbi. hehe. Great to know that theyre expanding too! Dont miss the review next time. Haha. I always pass by their shop whenever I go Citta Mall. Never try yet but the food aroma so nice when I passby. Hhaa. you should try it next time u pass by. 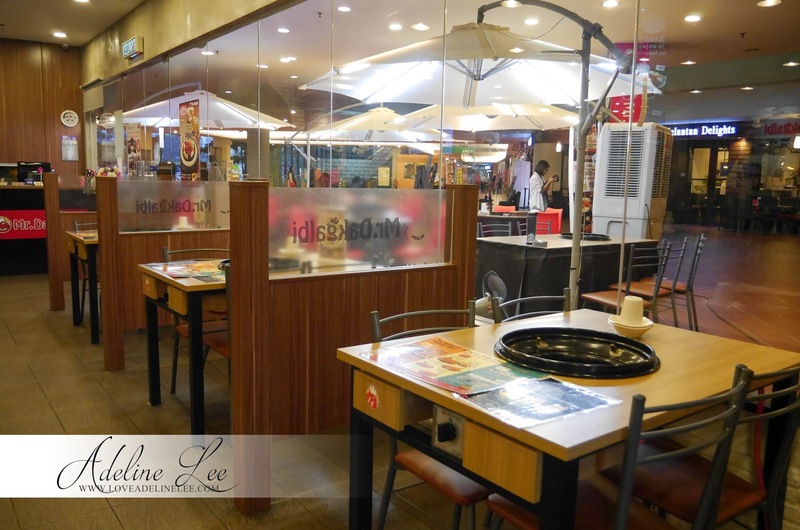 We usually go to the Solaris Mont Kiara outlet, my fav is the Seafood Dakgalbi. 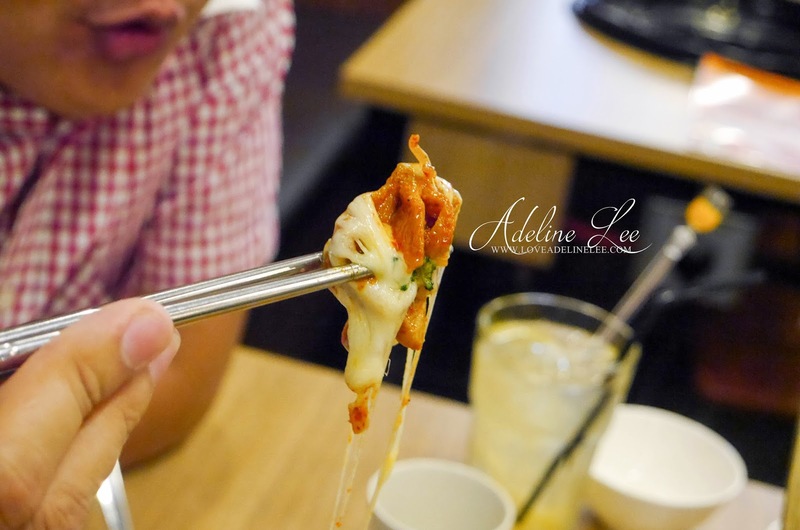 I've always wanted to try ramen and the Cheese Ring Dakgalbi is definitely one dish I want to try! Food is looking really tempting though i dont eat seafood but it seems quite fresh. Wowowow! I love Korean cuisine! I will definitely go here to try this out!